Welcome to Cloudshill Press. We are an independent family nonfiction publishing partnership, specialising in war, peace and other international issues. Cloudshill Press is author-led. In our historical biographies, we aim to position human stories in their social and political context, bringing history to life for every reader. Watch the short videos below to explore our books. 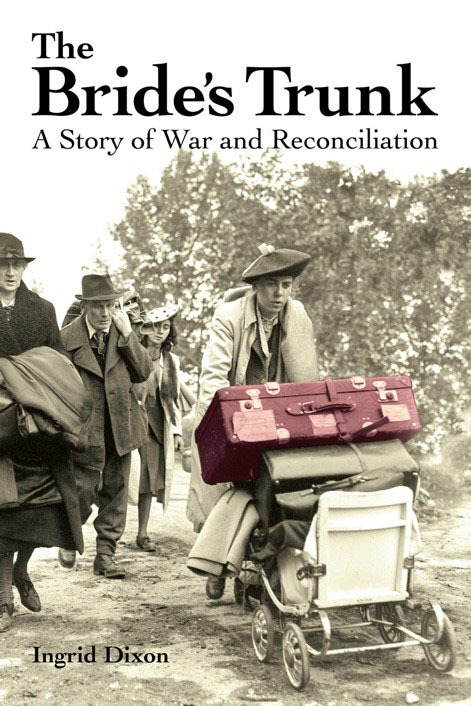 The Bride’s Trunk, by Ingrid Dixon, is a moving family saga that tells the true story of a German girl growing up in Nazi times, finding love with an enemy soldier and starting a new life in his homeland. The book was published on 15th July 2016. 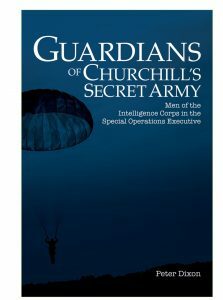 Guardians of Churchill’s Secret Army, by Peter Dixon, tells the stories of the men who were ordered to keep Churchill’s subversive secret agents safe. The book was published on 25th June 2018. 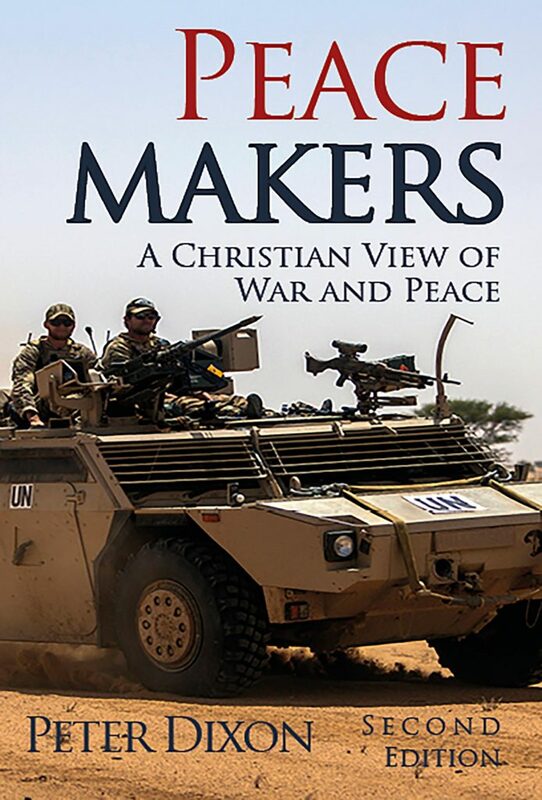 Peacemakers: A Christian View of War and Peace (Second Edition) aims to unpack the Bible’s ‘blessed are the peacemakers’ for Christians with an interest in international relations. The book is published on 1st March 2019.